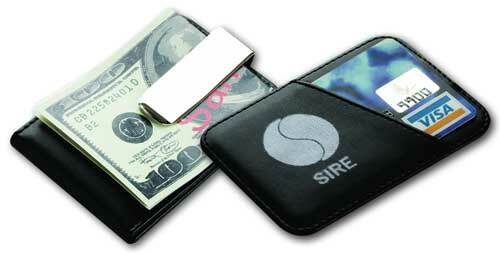 Leather like Metal Money Clip and credit card and business cardholder. Leather like Metal Money Clip and credit card and business cardholder. 4" x 3"